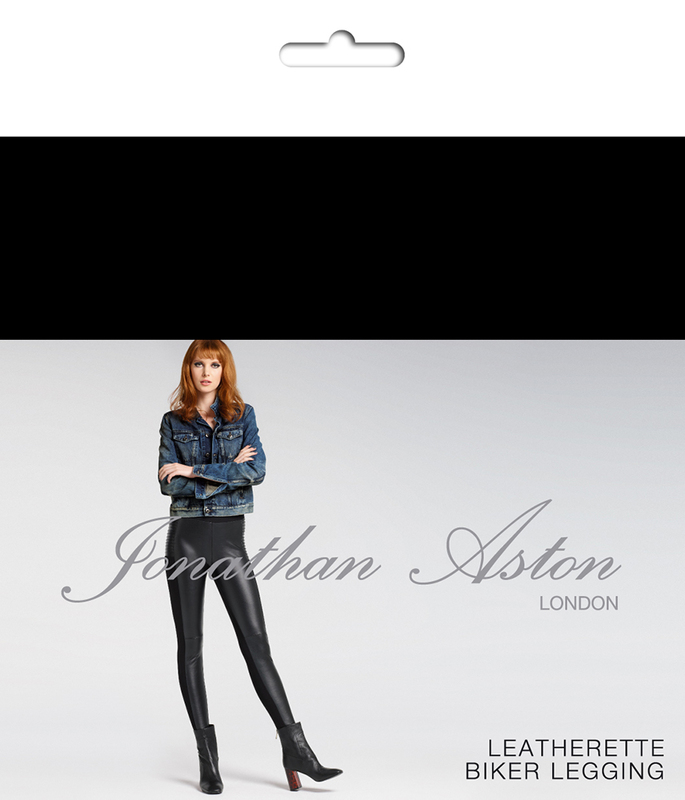 The Leatherette Biker Legging by Jonathan Aston feature a supple faux leather front with side pintuck panels, a ponty back and elasticated waistband. They add effortless cool to any look. Categories: Leggings, Tights & Footless.